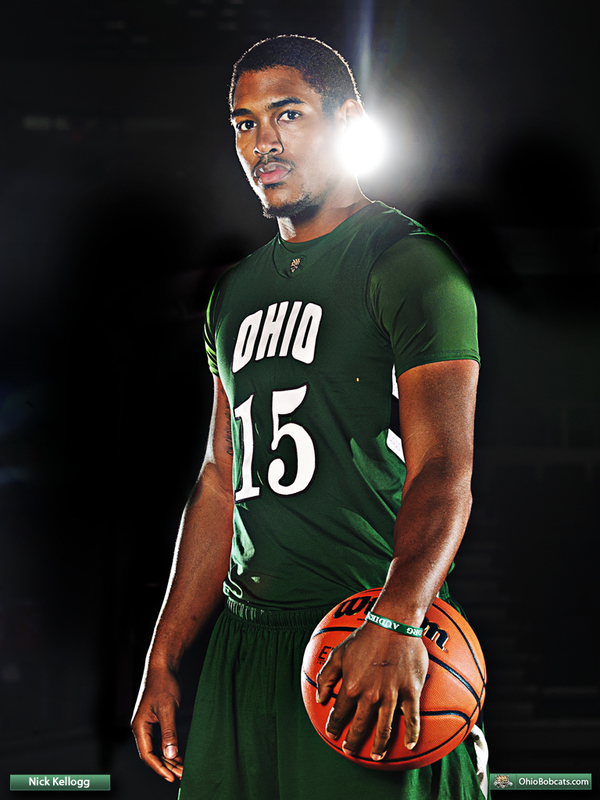 The Ohio men’s basketball team takes on UNC-Ashville on Saturday afternoon. The matchup against the Bulldogs (6-7) will be the Bobcats’ (9-3) final non-conference game of the season. Ohio looks to build off a trouncing of Longwood, 78-43, this past Monday. The victory featured a balanced attack led by Nick Kellogg (17 pts, 6 rbs), one of five Bobcats scoring in double figures. Kellogg, a senior, is currently second on the team with 14 ppg and is shooting a staggering 46% from three, 12 points above his 3pt% of last season. A win Saturday would give the ‘Cats 10 non-conference wins in their third of the past five seasons. Two of Ohio’s three losses this season have come on the road, but the Bobcats will be favored in their trip to Ashville. UNC-Ashville’s season has begun on a series of streaks. After beginning 1-2, the Bulldogs lost five consecutive games, but they are currently riding the strength of a five game winning streak. UNC-Ashville is coached by Nate McDevitt, who is in his first season as head coach. Freshman Andrew Rowsey currently leads the team in scoring with 15.5 ppg. The Bulldogs leading rebounder is DJ Cunningham. Cunningham, a senior from Waterford, Ohio, just an hour northeast of Athens, averages 9.5 rebounds per game in addition to 11.1 ppg. The two teams will face each other for just the second time ever on Saturday. In the first matchup, Feb. 18, 2012, Ohio defeated UNC-Ashville 81-62. Bobcats Stevie Taylor and Kellogg both scored in double figures in that game, 10 and 12 respectively. The game tips at 2pm. Radio coverage is available on the Ohio IMG Sports Radio Network and a live stream is available on the Big South Conference website.